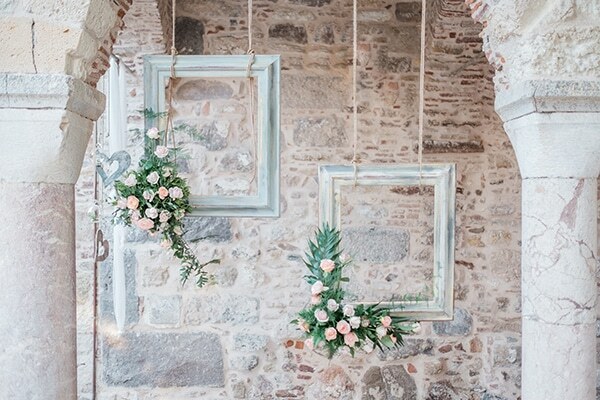 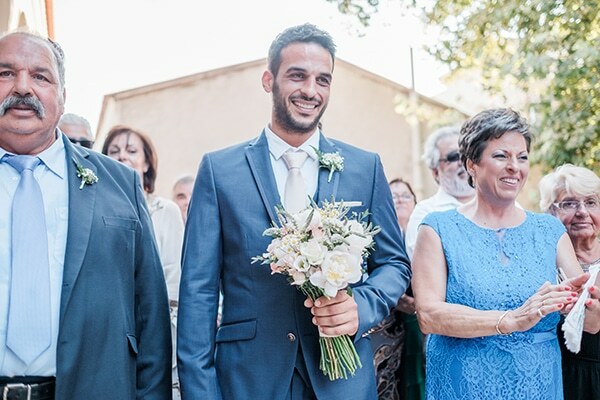 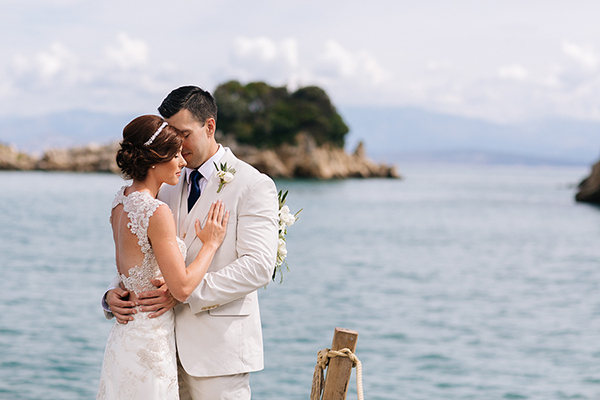 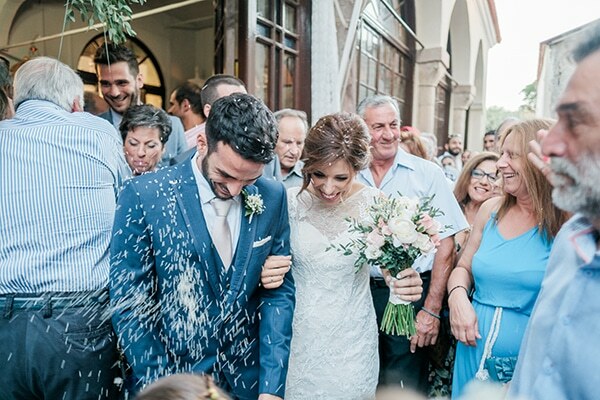 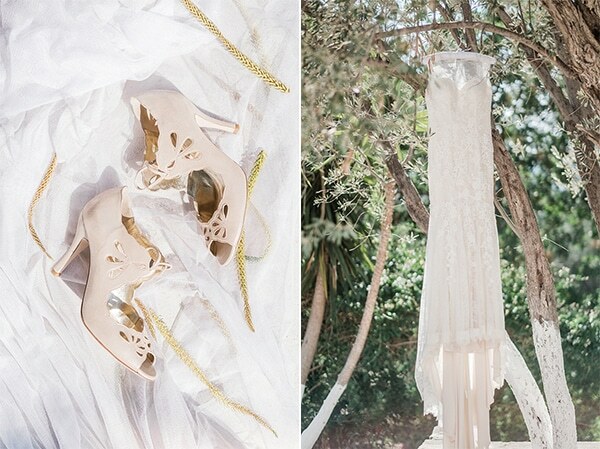 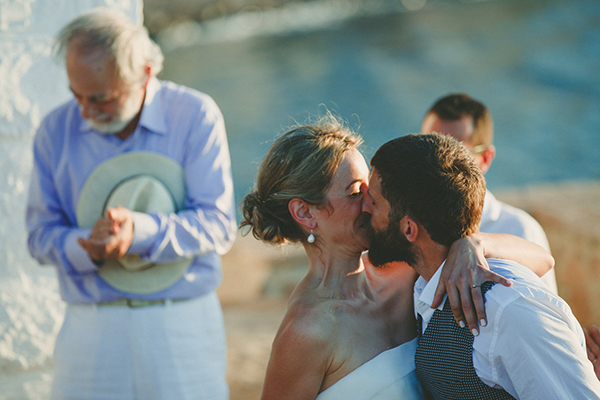 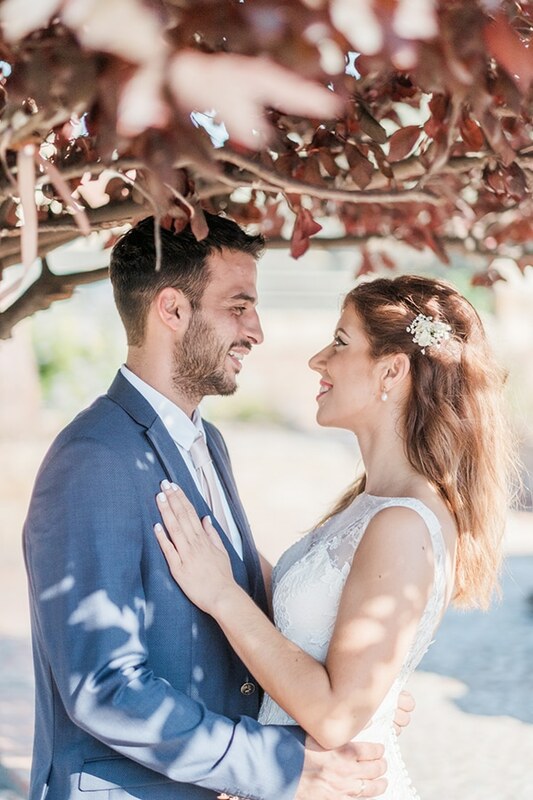 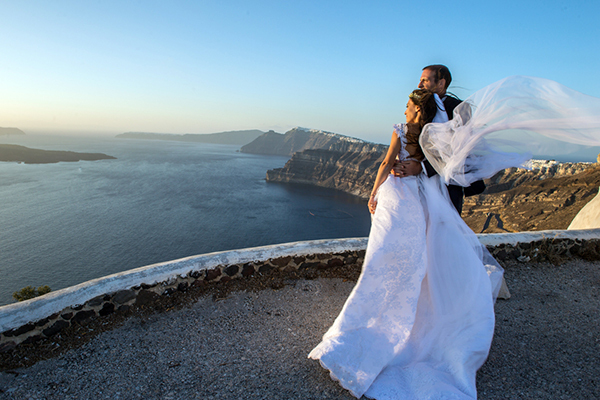 Today, we’re sharing with you a pretty summer wedding in Chios. 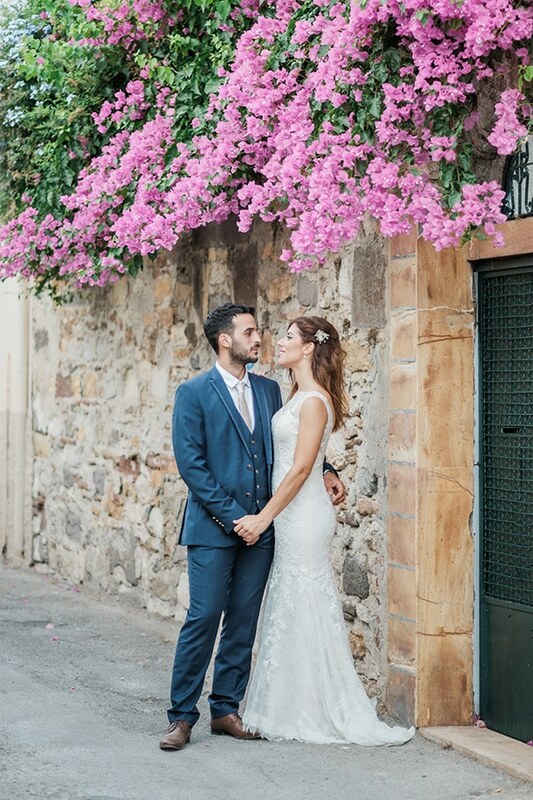 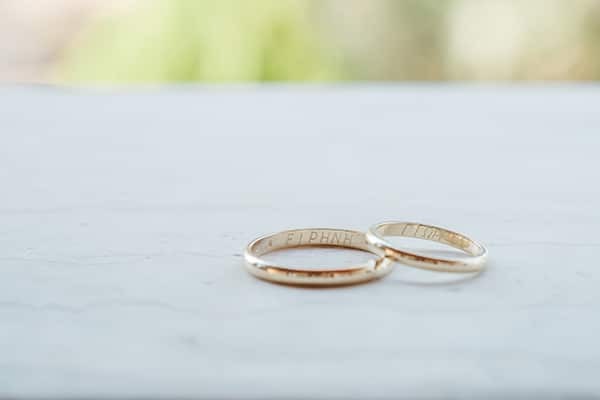 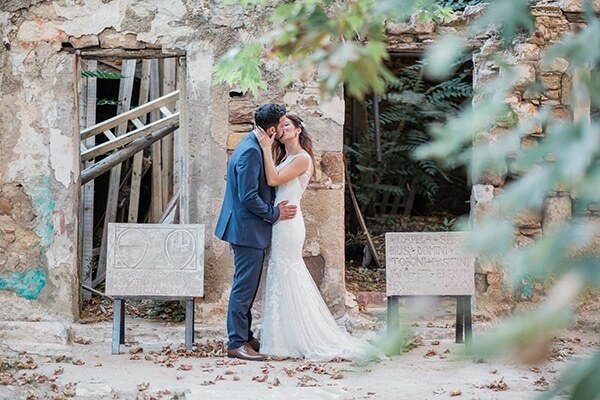 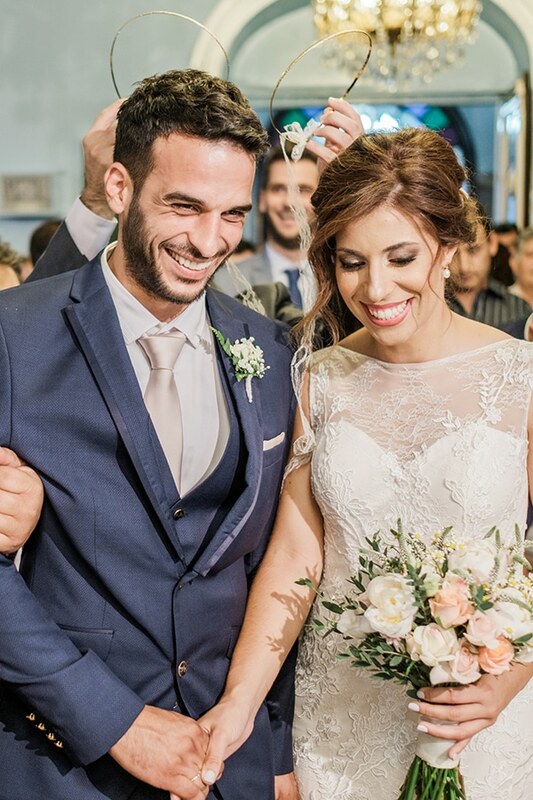 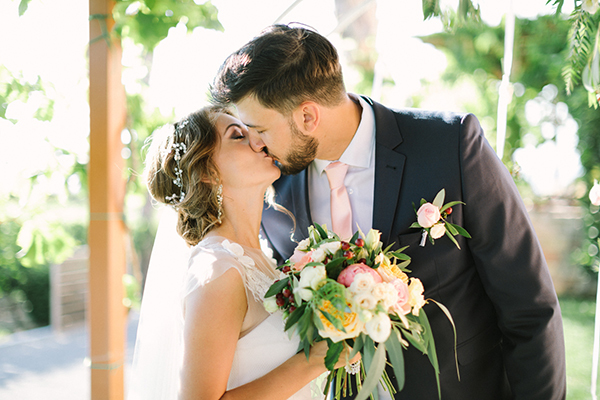 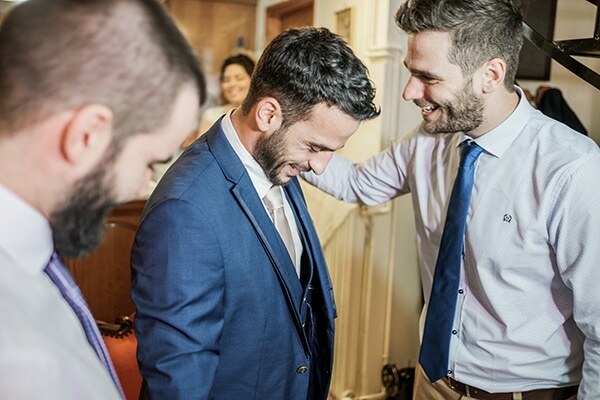 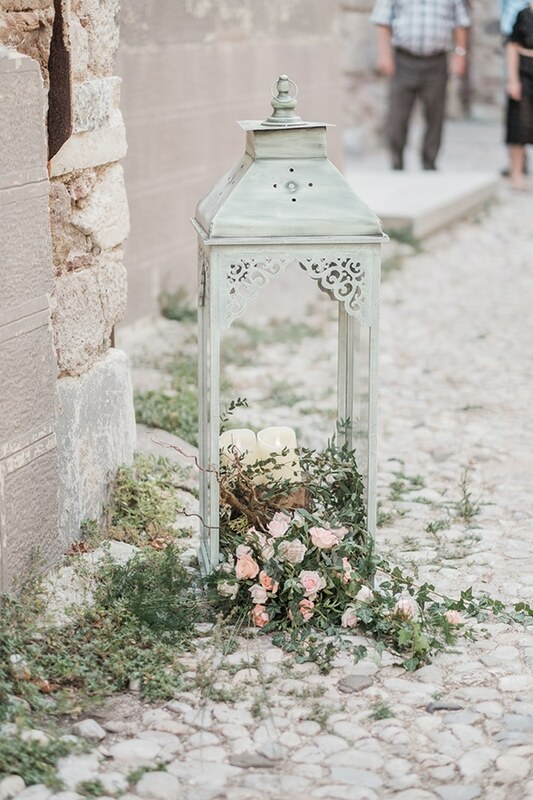 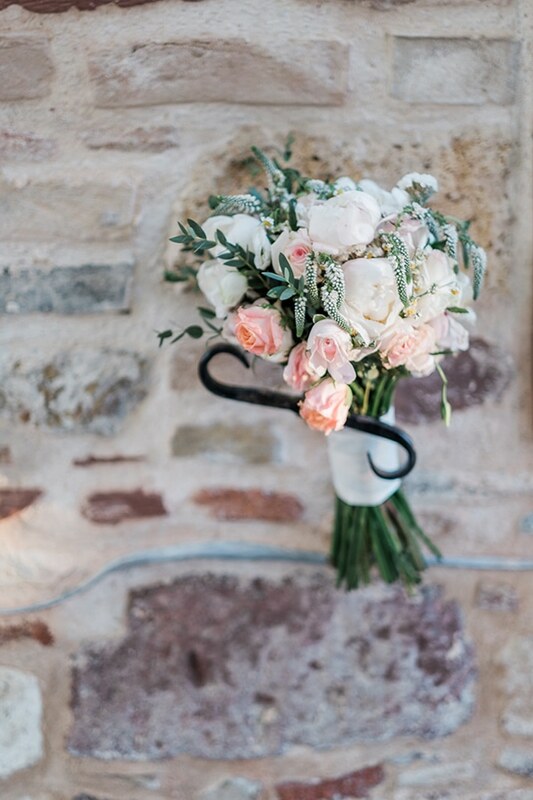 The wedding of Irene and George’s followed a romantic style, enhanced with rustic details and pastel hues. 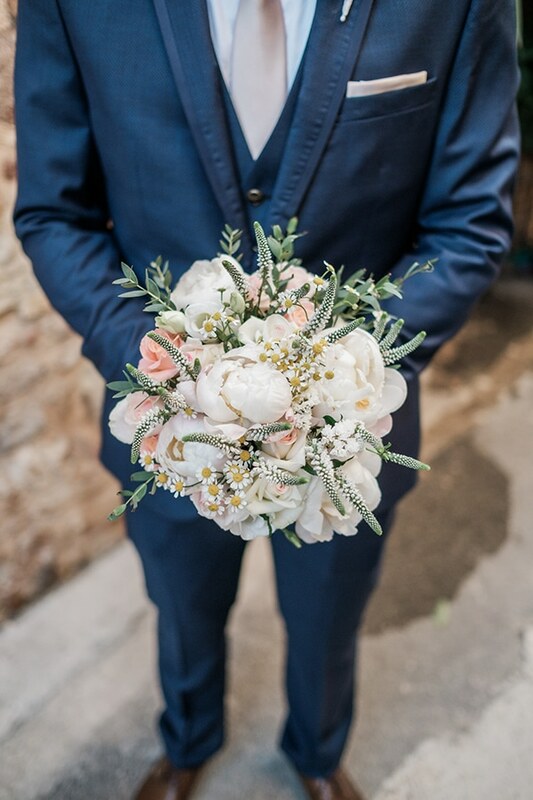 Beautiful fresh bouquets with pink, small flowers and greenery completed the scene and added the essential touch of color and vividness. 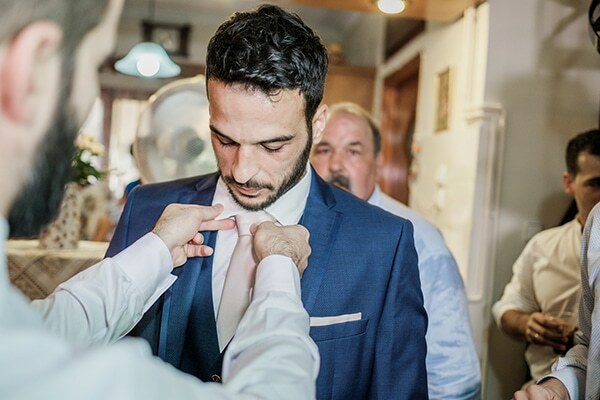 See every single detail through the following photos by Chris Gouberis!